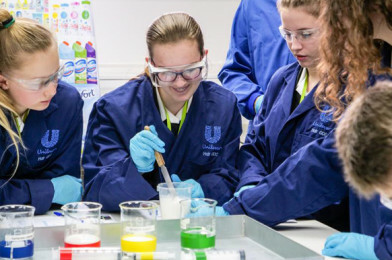 All About STEM & Unilever provide a Bright Future for regional schools! 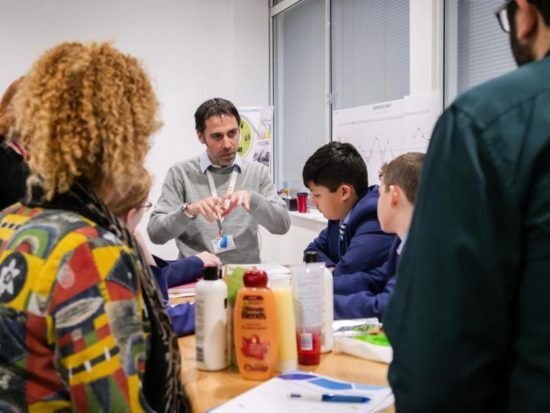 On the 13th, 14th and 15th of November 2018, All About STEM facilitated a three day event for regional schools to take part in the Unilever Bright Future Programme hosted by Unilever Port Sunlight. 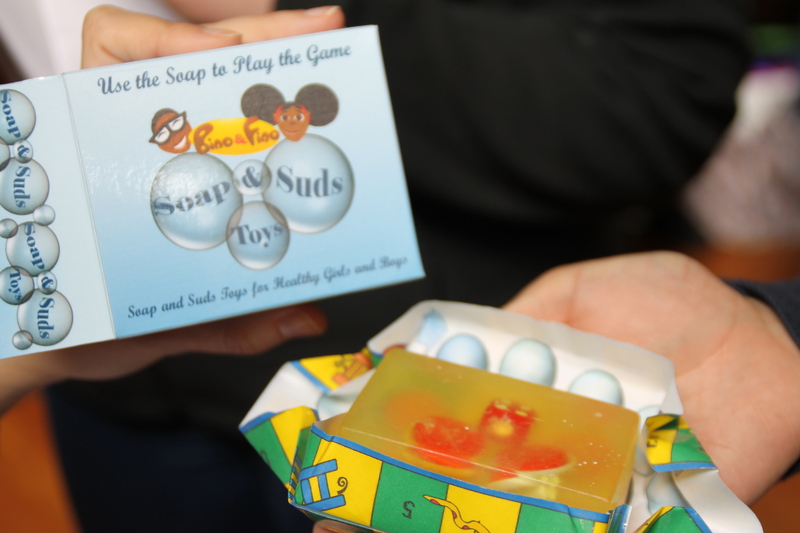 Attending students were invited to choose a challenge and then take part in numerous hands-on Unilever activities which introduced them to processing, packaging, the environment and more! 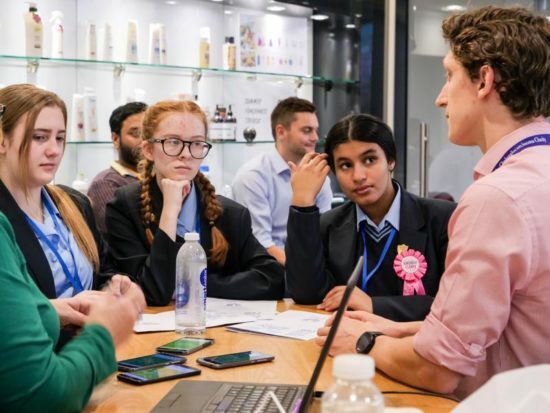 Following their visit, students have the opportunity to design their own environmentally friendly/sustainable product and return in March 2019 to the Unilever Bright Future Celebration Day for judging. 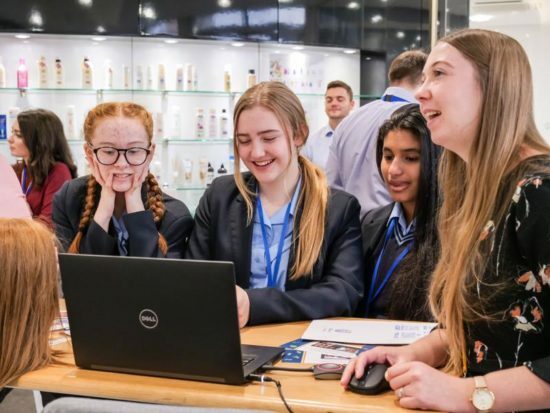 Unilever employees & STEM Ambassadors hosted various Bright Future Workshops including: A schools challenge, consumer technical insight, digital technology sessions, a virtual shop, social media, packaging & recycling, sustainable living & global packaging development. 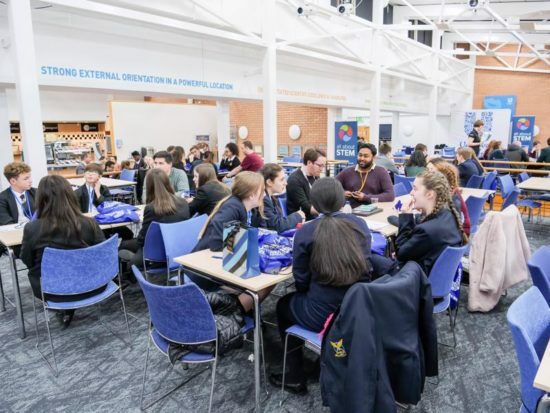 All schools taking part in the Bright Future Programme had the opportunity to register their interest for The Big Bang North West & to sign-up with CREST. 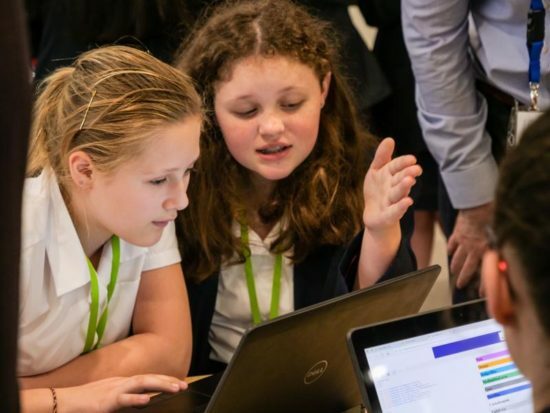 When students have completed their Bright Future challenge, their projects can be entered into the Big Bang UK Young Scientist & Engineers Competition and used toward a CREST Award. 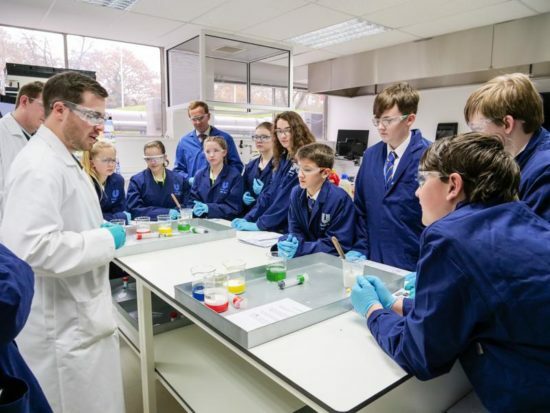 Big Bang North West: STEMsational activities from Diamond Sponsor, Unilever!